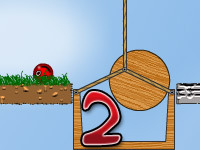 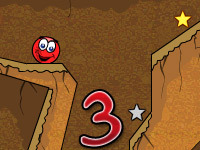 Play the first version of Red Ball. 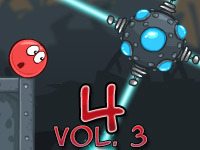 12 amazing and challenging levels are waiting for you. 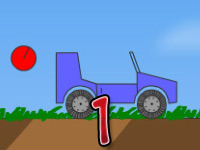 Use arrow keys to play and try to finish the game.